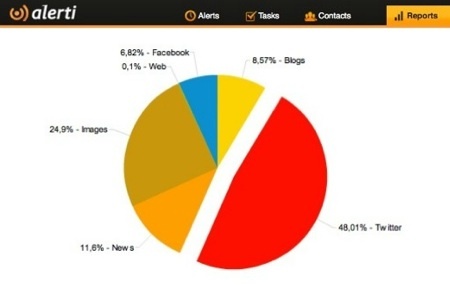 Graph by Alerti social media monitoring tool. Please use the social buttons below to share it on your favorite social sites or send it via email. Be sure to see our new posts by subscribing via RSS or by email to get our unique insights into what really works to increase your income. Also, check out more posts from the Best of GrowMap.